Every year oceanside condo and home rentals gain popularity in Mexico and specifically in our beautiful Huatulco region on the Southern Pacific coastline. Not only does a Mexico Vacation Rental offer an opportunity to immerse yourself in the local culture and cook your own fresh local food, it also allows you to stay with family and friends in comfort in a more personal setting without losing access to the conveniences of the all-inclusive resorts, giving you the best value for your money (at the time of this writing it is about $35 USD/day per person). Most people are familiar with booking an all-inclusive vacation package but are not sure where to begin to make arrangements without buying the entire package. Here are our top 5 tips to help you get the best price on flights to Huatulco for your upcoming Mexico Vacation Rental. Tip #1 – TICKET: Once you pick your dates and reserve your Mexico Vacation Rental you should start watching specific airlines for flight-only, non-charter prices. 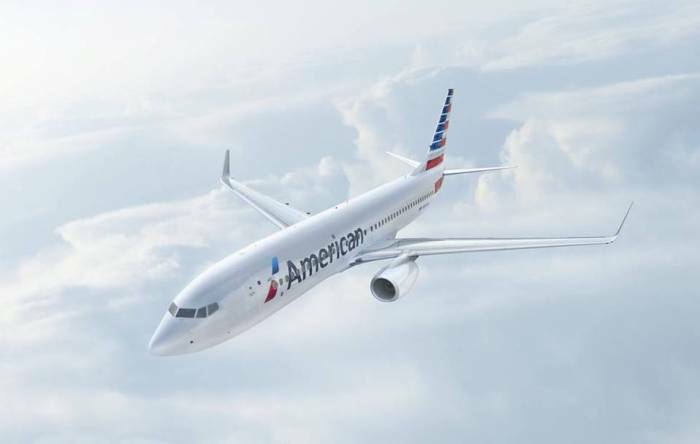 Traditionally when using one of the charter flights that is promoting vacation packages, flight-only prices will be more expensive the further out in time you begin to look. 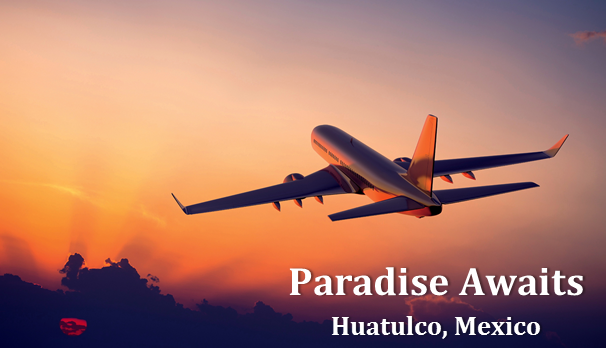 Each year more and more airlines are servicing the Huatulco International Airport (HUX) from Canada, the United States and Mexico. The best source for your search should begin with a site like https://www.skyscanner.net/, https://www.cheapair.com/ or https://www.expedia.com. These search sites will help you find the best price. Prices change all the time so it is best to find a couple of sites that look good to you and then set up alerts. It is important to note that some of the airlines that fly to Huatulco during the ‘high season’ are not necessarily listed on the standard search sites so you should also check the specific airlines as well. Here is a listing for the Huatulco International Airport that will tell you all of the flights that service our airport. You can cross check these with your location to find an airline. Tip #2 – TIMING: Market research shows that the best time to book an international flight with an airline is now about 60 to 90 days before you want to leave. Some sources say 3 to 6 months in advance is the best window. Airfare Watchdog and Smarter Travel have good advice on how far out to book for the best prices on both international and domestic flights. But, again, keep an eye on your airline search sites as well. There may be some bargains available at odd times depending on how flexible you are. There are no perfect formulas and international schedules may require more advance booking. Domestic flights inside Mexico have a shorter window. Tip #3 – PRICE: So what is a good price to pay for a flight? With the added distance to fly to Huatulco, prices can be more expensive than other sun destinations, but it is well worth it because of the consistently hot sunny climate, safety and cleanliness, beauty and laid-back authentic charm of the people in the area Huatulco is known for. A $1000 flight round trip, tax included, is a good price in high season and anything less is great. In the shoulder season, flights have been known to go for under $500 booking last minute, 2 weeks or less. That’s not a guarantee and you can take some time searching for better prices if you are a bit more flexible. Tip #4 – FLEXIBILITY: If you want to stay longer than 2 weeks and have more flexibility there are several airlines that offer seasonal rates and schedules. For example, flights can be booked easily through Interjet at their website. 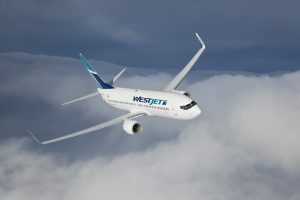 In addition, Westjet flies direct to Huatulco several times a week from Calgary and once a week from Vancouver, Toronto and Edmonton and have a very easy site to navigate. Air Canada, Air Transat, Sunwing, United Express, Sun Country, Volaris and AeroMexico are other airlines you should check for rates and travel from Canada and the US. Airline schedules may change from season to season but you can see any updates at their websites. You can also arrive to Huatulco through Mexico City. There are several flights a day in high season with domestic Mexican carriers. Stopping for a day or so to experience the art, architecture, culture and more in Mexico City is a great way to take advantage of a flight stop in Mexico City. Tip #5 – TRICKS: A few final tricks to know when booking flights to Huatulco include going directly to the airline’s websites rather than relying on internet booking services to book your flight as the search sites often do not have agreements with all the airlines flying to Huatulco. Check our ‘How To Get Here’ page for direct flight links to some of the more well known airlines such as Sunwing, WestJet, Air Transat, Air Continental/United and domestic airlines such as Interjet or AeroMexico. We hope you find these 5 tips to booking flights to Huatulco helpful. There’s definitely a bit of science to booking your flight for the best value and some may say it is a craft of its own. We continue to be patient as more destinations, airlines and flights to Huatulco are announced every year. This is a top emerging market with the demand continuing to grow. Every person who sets foot in this land falls in love with the area just like we did and just like us we know they are coming back. We look forward to seeing you in Huatulco this season, please do not hesitate to contact us for help booking your vacation rental this winter season.